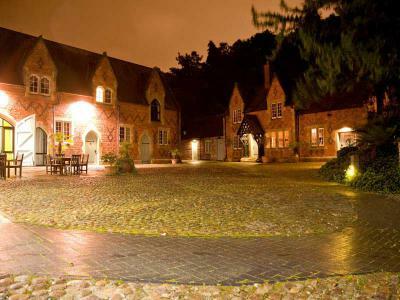 Brownsover Hall Hotel is the perfect base for couples or families to explore the wonders of Warwickshire. We are located just off the M1 and M6, set across of glorious grounds close to Warwick Castle and 45 minutes to Silverstone and the NEC. Obviously rooms are limited, so please book now to avoid disappointment.